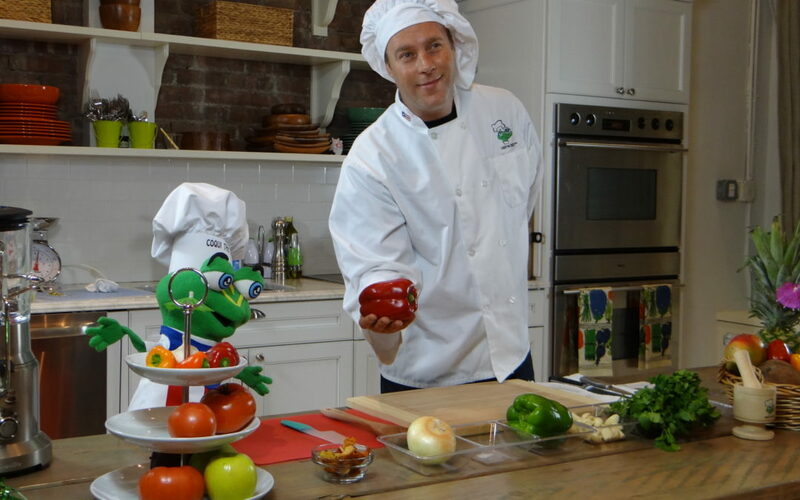 Rutgers public health expert Christopher Ackerman teams up with a frog puppet to improve nutrition education in the South Bronx. 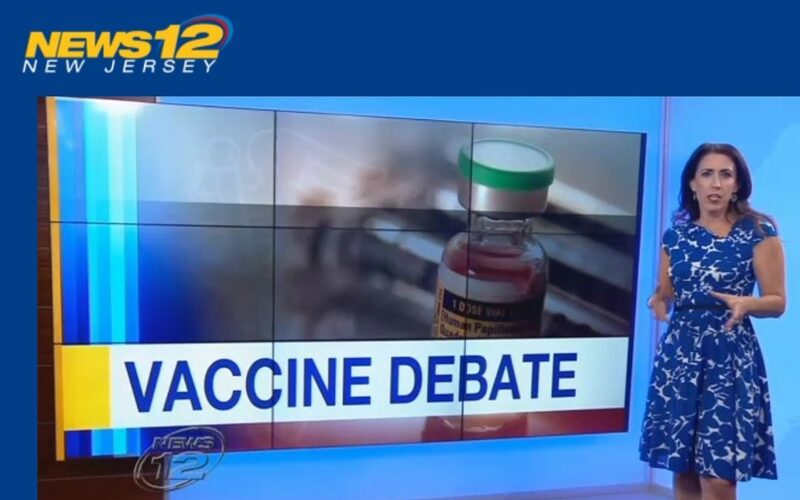 News 12 New Jersey interviewed Richard Marlink, director of Rutgers Global Health Institute, and Tanaya Bhowmick, assistant professor of medicine, infectious diseases, Rutgers Robert Wood Johnson Medical School, about the safety, efficacy, and functionality of vaccines. 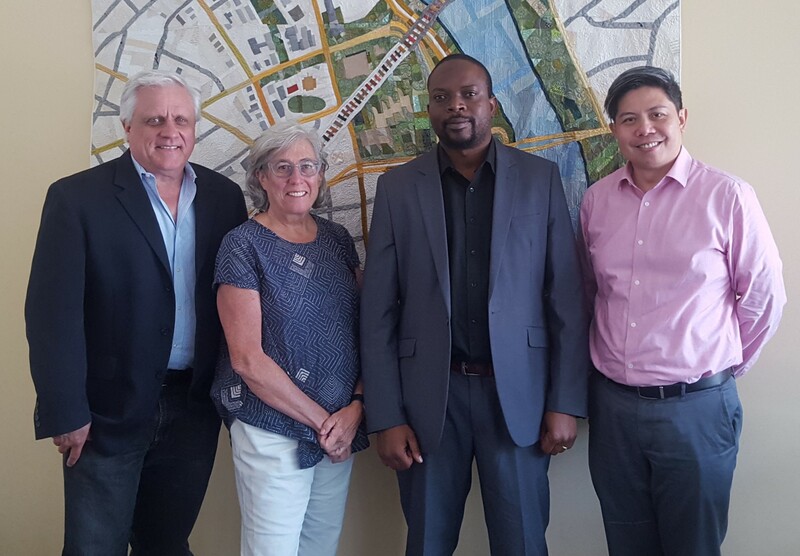 As part of an ongoing partnership with University of Dodoma (UD) in Tanzania, Rutgers welcomed global health leader Stephen Kibusi, RNM, MA, PhD. Kibusi is the dean of UD’s School of Nursing and Public Health and a scholar who has conducted population-based research using epidemiological approaches in evaluating public health policies. Ethnic and sexual minority males face the greatest health risks, including the shortest lives and least health care access. 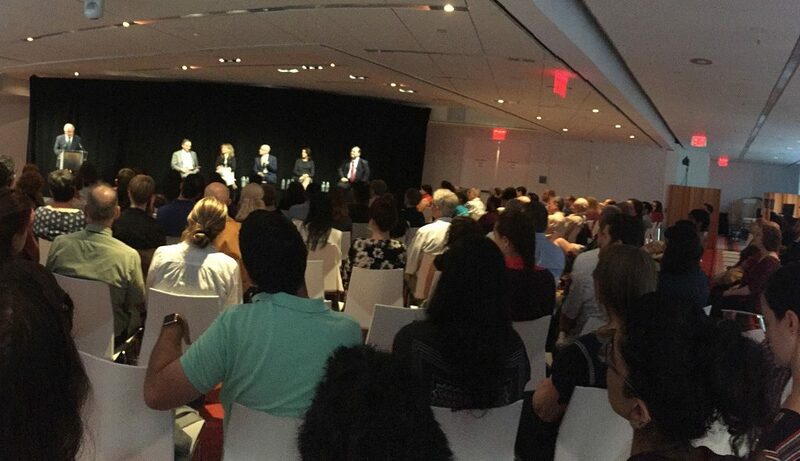 Perry N. Halkitis, PhD, MS, MPH, dean of the Rutgers School of Public Health, discusses this issue during an interview broadcast by San Francisco’s community-supported KPFA 94.1 FM radio.